Derrick Lewis (13-4) is ready to return the octagon, and his next opponent will be recently signed heavyweight Damian Grabowski (20-2), at UFC 196 on Feb. 6, 2016. Grabowski hails from Poland, and is a former M-1 Global heavyweight champion. Of his 20 wins, 17 have come via stoppage, including 11 submissions. 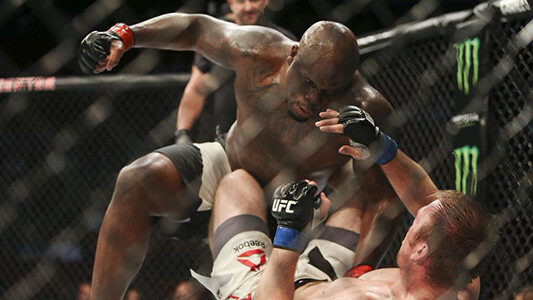 “The Black Beast” is coming off of a devastating TKO win at UFC 192, over Viktor Pesta. After dealing with Pesta’s takedowns early on in the fight, Pesta gassed and Lewis was able to finish the fight with vicious ground and pound in the third round. Not only did he earn his 13th win in front of his hometown, he kept his 100% finish rate in tact.